It’s only natural to want to have an expert working on your home or business and you know you’ve made the right call when contacting our Staywired Electrical Bonnyrigg electrician. We cover a wide range of electrical services in both the commercial and domestic markets, and with more than 20 years experience, we have the proven experience and local knowledge that ensures you will receive top quality electrical service. Why bother waiting around for a Sydney Electrician when Staywired Electrical can provide a local electrician that guarantees on-time for appointments, professional, pleasant and fully insured Bonnyrigg electrician team and a work area that’s left clean and tidy upon completion of the job. We understand that every electrical issue has different requirements and the Staywired Electrical Bonnyrigg electrician team can provide you with all the electrical expertise that you need. There are a range of electrical problems that can occur in and around your home or business, but what should you do if these electrical issues occur outside of standard business hours? There’s no need to worry! Our emergency Bonnyrigg electrician can help you with a multitude of electrical issues such as loss of power, burning electrical smells, inoperative power outlets and even emergency repairs for weather or damage caused by animals. 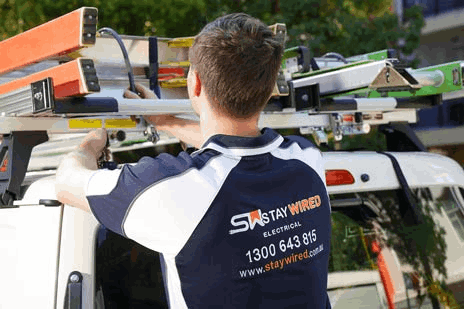 Staywired Electrical is here to help and our approachable, qualified emergency will be at your home or business in the shortest time they can be. We are available every day of the year, 24 hours a day. 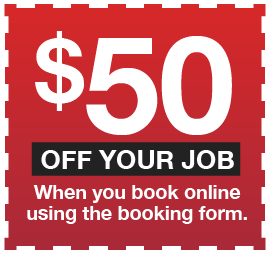 All you need to do is call us on 1300 643 815 and we’ll arrange a local Bonnyrigg electrician ASAP. Staywired Electrical is your best choice for a full range of quality, residential Bonnyrigg electrician services. We can quickly arrange our Bonnyrigg electrician to provide a number of electrical services which include, but is not limited to installation of lights, pool and garden lighting, power points, dimmer switches and fans, security and sensor lighting. We are more than happy to advise you on the best approach to your electrical work and strive to provide you with the best possible price. But it’s not just the small jobs. We can also assist you with any major electrical projects in your home that includes complete home rewiring, mains upgrades, switchboard upgrades, bathroom heating and lighting and even electric hot water system installations and home automation. What to make sure your home is safe? We also perform smoke alarm testing and installation, home safety inspections, safety switches and surge protectors. 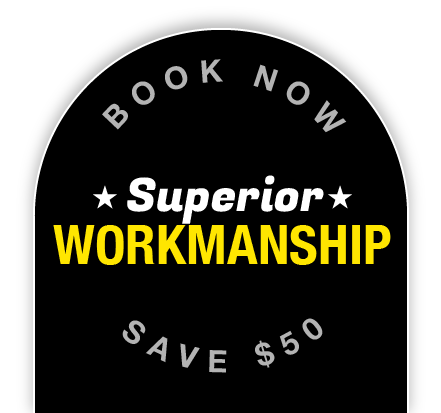 What if you need electrical work completed at your place of business? Our commercial Bonnyrigg electrician can look after the full range of business electrical services which has you covered for electrical wiring and fit outs, lighting installation, power point install or replacements, switchboards, patch panels and data points, smartboards, data and phone cabling, and installation of data racks. Staywired Electrical are a committed to business safety and offer a full range of commercial Bonnyrigg electrician safety services including emergency lighting, fault finding, upgrades and replacement of switchboards including maintenance, and advice on provision of business data requirements.